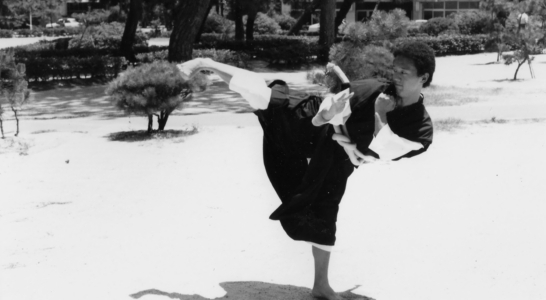 Shorinji Kempo is a martial art first founded in Japan in 1947 by a man named Doshin So. 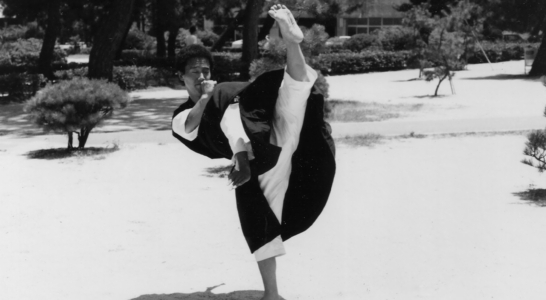 Shorinji Kempo practitioners call him Kaiso, which means the Founder. 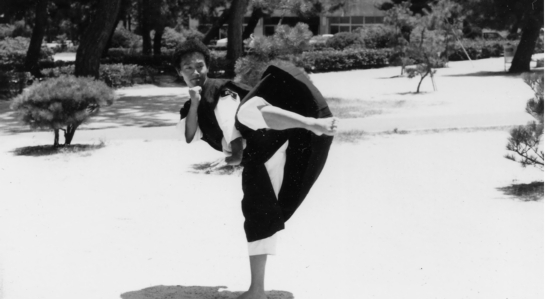 Kaiso had the opportunity to study martial arts in China before and during World War Two. After witnessing the moral devastation of war, Kaiso had an epiphany that he expressed in a famous utterance. Kaiso dedicated himself thence forth to the education of individuals who would be spiritually and physically fit enough to build a better and peaceful world. 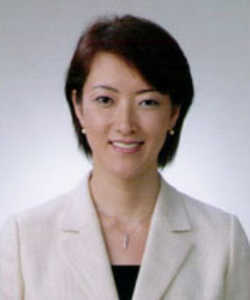 Today, Kaiso's daughter, Yuuki So, heads the Shorinji Kempo Organization. 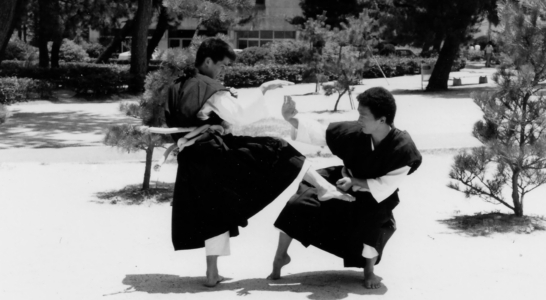 By the way how would Kaiso start Shorinji Kempo? What would be a suitable method? 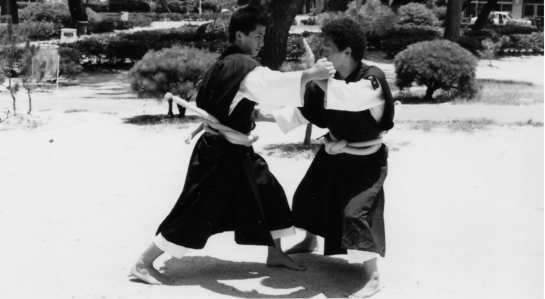 Shorinji Kempo training involves studying the three main technical branches with Kaiso's teachings. The person, the person, the person. Everything depends on the quality of the person! 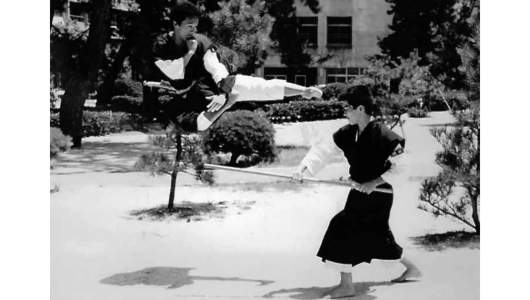 Shorinji Kempo technical methods can be separated broadly into Goho (hard method) and Juho (soft method). 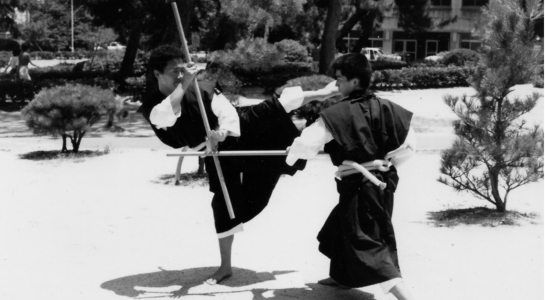 The first branch is the goho - "hard" techniques: strikes, kicks and blocks. These technical methods are first to receive or escape from an opponent's strike, kick, or similar attack with a deflection, and overcoming the opponent with strikes, kicks or other such counter-attacks. 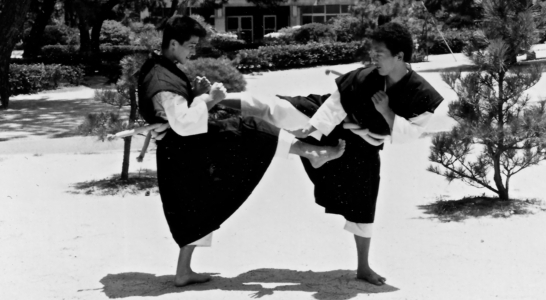 The second branch is the ju ho - "soft" techniques: escapes joint locks, throws, pins, falling and rolling techniques. For instance, when an opponent grabs the arms or clothing, and in which one releases oneself, or takes a joint reverse or throws the opponent. The third branch is the sei ho - "adjustment" or "balancing" techniques: knowledge of pressure points, plus techniques for spinal alignment, joint adjustment and resuscitation. We use these pressure points as for defense techniques and it is called Appou. 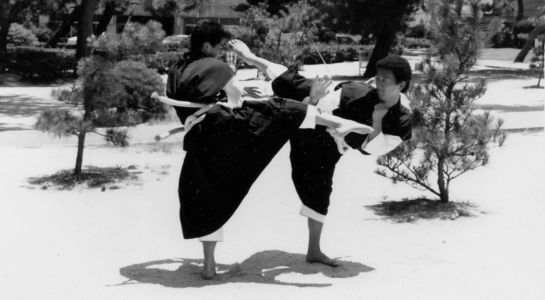 The first technique method, goho, can be compared to teeth since strikes and kicks images are hard. 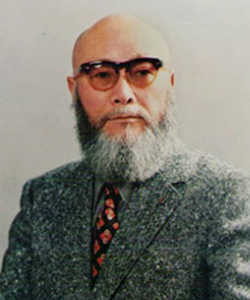 On the other hand, the second technique method, judo, can be compared to lips because of soft images. When you enjoy dinner, you need both teeth and lips. Without teeth, you cannot bite food and without lips, all food come out from your mouth. To enjoy eating food, you need both teeth and lips. To protect yourself, it is the best to have both technical methods; e.g. Goho and Juho. But what do you need to taste food? Yes, it is a tongue; that is, Seiho and Appou. The non-technical branch of knowledge in Shorinji Kempo is tetsugaku, "philosophy" - the moral and ethical principles that define and limit our art, and govern our conduct towards one another. Here is one of quotes from Kaiso’s teachings. As long as we make this set of techniques called Shorinji Kempo our banner, losing to others means the end of contemporary Shorinji Kempo, so there's no need to lose. What I have to say, however, is that we are doing something different; we must bring to it a strength of spirit. I have written a lot about fighting, and I've done some fighting. Still, I've never lost a fight, nor have I ever beaten someone and then rubbed his nose in it. All you need is the ability to stop someone or get in their way when they are doing something bad. Even if you get thrown into a cell, or threatened, or even tortured, what's important is to have the spiritual strength not to switch sides, right? Even if you're tortured, or pass out, as long as your spirit doesn't give in, then you're the one that's strong. So let's not hear any trivial lines about how your techniques are good or that you can break three titles more than everyone else. To really win, you have to convince people. If you don't convince someone, then you haven't reached a victory. On that level, I want you all to learn some more.